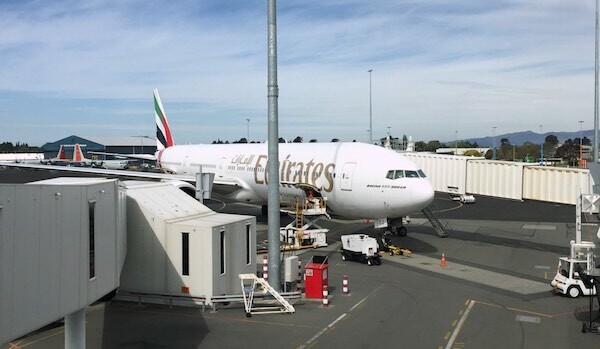 It’s not so easy to redeem frequent flyer points for travel on Emirates, so we’re really lucky in Australia to be able to use our Qantas Points for good-value redemptions in Emirates First and Business Class. 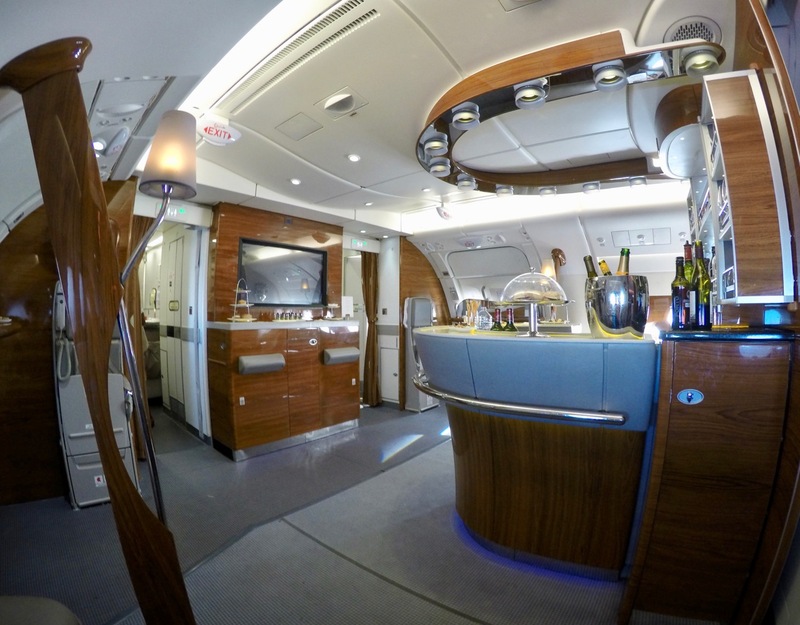 Last week, Emirates debuted their new First Class seat on two European routes and it is certainly a great product, but very few will be lucky enough to experience it. The new First Class Suites on the Boeing 777-300ER and are set up in a 1-1-1 configuration (like Cathay Pacific’s 777 First Class). Unlike the airline’s A380 aircraft, this product does not feature an onboard shower nor a bar. 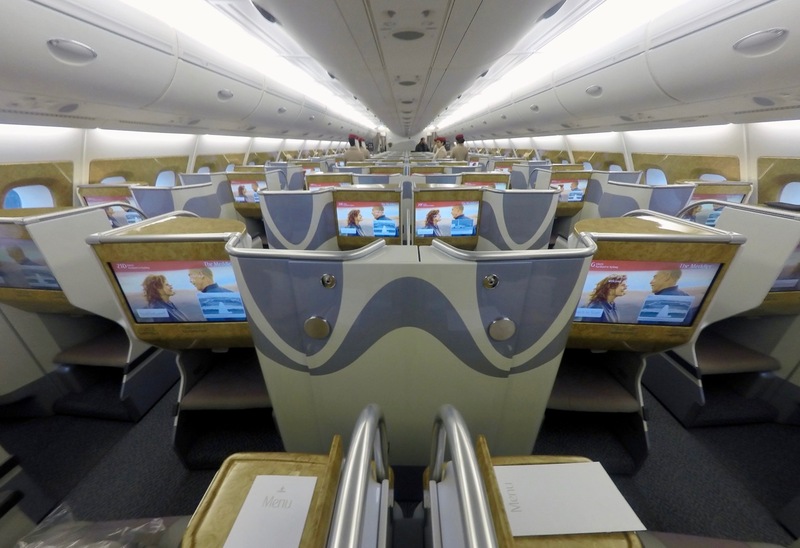 Emirates has really missed the mark in not upgrading its terrible 2-3-2 configuration in its 777 Business Class to providing direct-aisle access to all passengers like on its A380s. 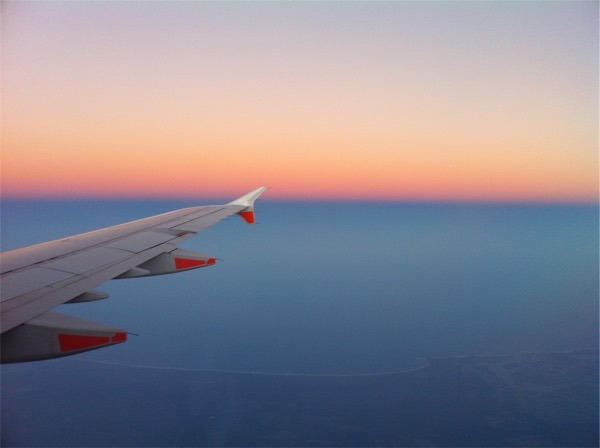 Whilst there have been cosmetic changes to make the seat more modern, there are other airlines like Qatar Airways, Etihad, Cathay Pacific, Singapore Airlines and Delta, who are leading the pack in modernising their Business Class products. Emirates started flying the new products on 1 December to Geneva and Brussels using newly-delivered Boeing 777-300ER aircraft. Leading up to the flights, there was no First Class award availability to be found and still none has been released, which is disappointing for frequent flyer enthusiasts. Dubai – Vienna will see this product from 1 December 2018. 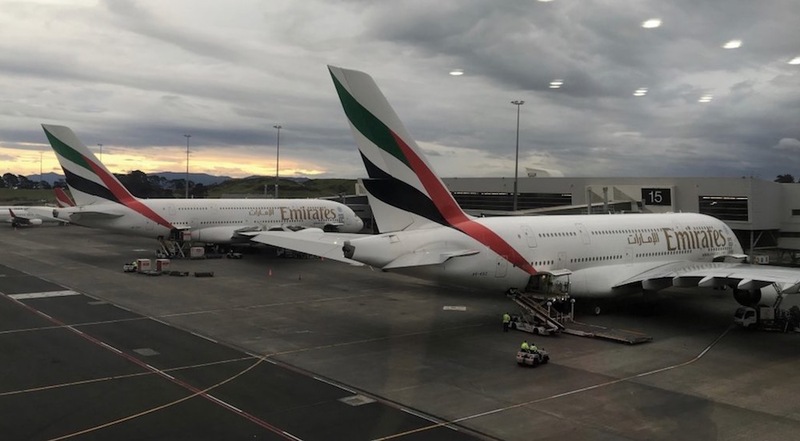 The airline does not plan on installing this product on any of its existing A380s or 777s nor any of those aircraft that are on order, which make up the vast majority of its fleet. Rather, it will be on at most nine new Boeing 777-300ER planes to be delivered by 2019. 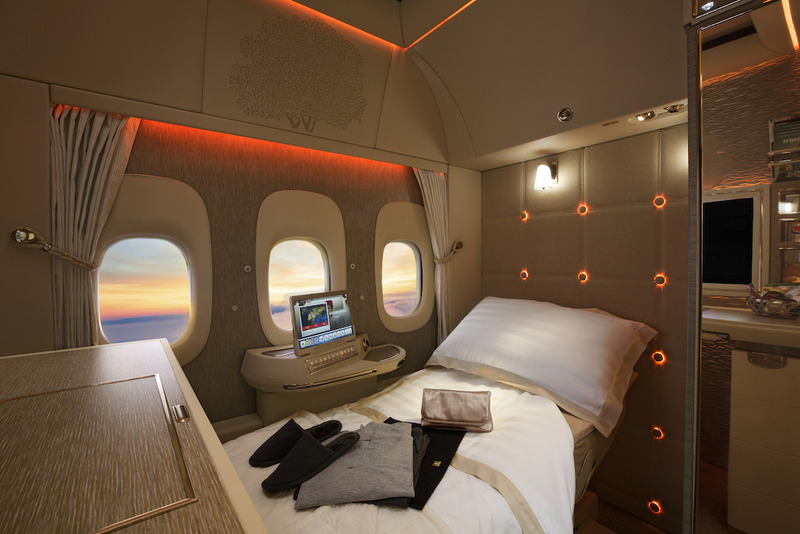 Emirates’ new product really is beautiful and a great upgrade to its already competitive A380 and 777 First Class Suites, however, the reality of the situation is that there aren’t and won’t be many planes featuring the new product. Furthermore, even on those flights, award availability, at least far as we can tell now, is severely restricted. 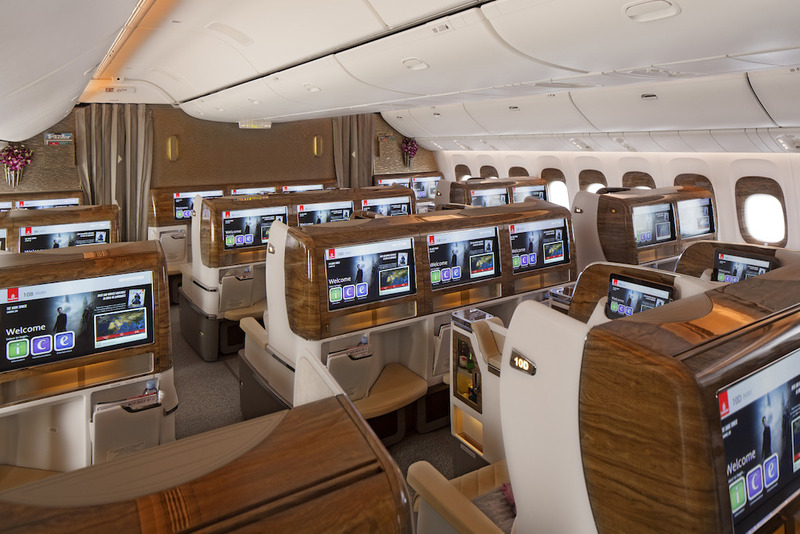 In the meantime, you may be best focussing on trying to redeem your Qantas Points for travel on one of the A380 or older 777 planes, and here’s to hoping they upgrade their Business Class product in the coming months or years, especially on the 777 with its dated layout. 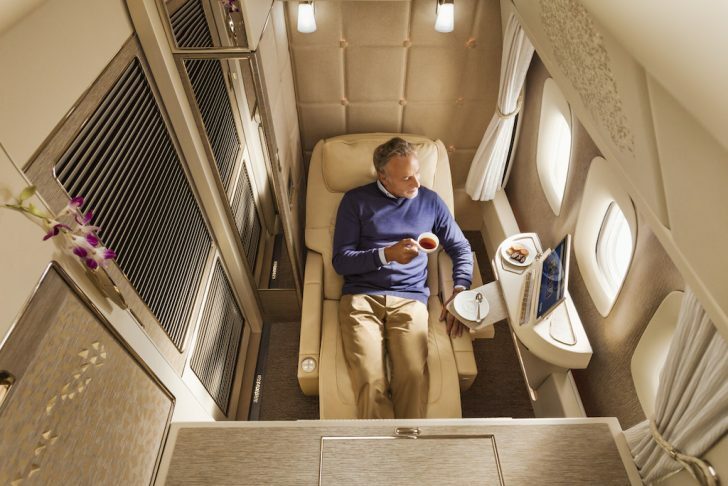 What is your take on Emirates’ new First and Business Class products? 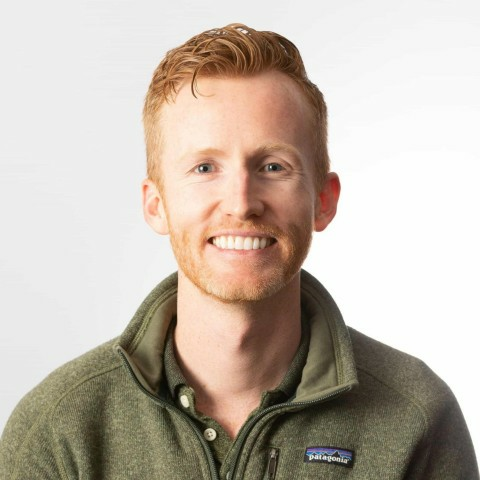 If you are interested, when do you plan to try them out? plus for business class the poor sod in the middle of the 2-3-2 configuration is sandiwched between two people? sure sounds like they missed the mark? Just flew first class out of Geneva on Friday night. I loved the new product. Can you tell us more about what you liked and if there are any improvements you would suggest? 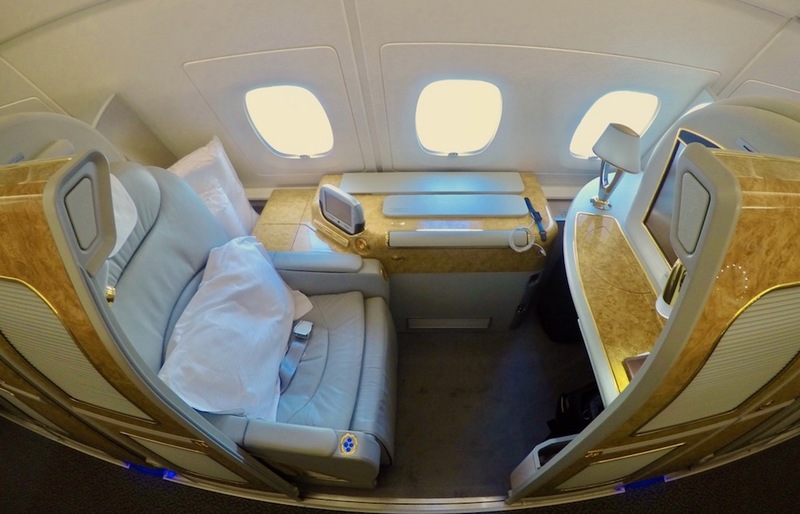 Just flew CDG-DXB on the EK A380 business class – which I love. Lots of space, easy access to aisle, bar at the back, etc. The next leg was on the new 777 from DXB to MEL. Luckily there were only about 8 of us in business so everyone had no one sitting next to them (if they wanted). Lack of aisle access will be a factor for me in choosing which flight and which airline I use in the future. I don’t want to climb over someone, nor to have someone climb over me. And when I walked past the new First Class cabins on the 777 my one big comment was – I would be so p*#@ed off if I got a centre suite with no windows. Reality or not, I would want real windows if I am flying first class.